Our work is of an exceptional standard, using quality products our work is carried out by fully qualified tradesmen and is fully insured. We can also provide you with a free estimate on any work you may require. We are a local company based in Mirfiled West Yorkshire, with over thirty years of experience. 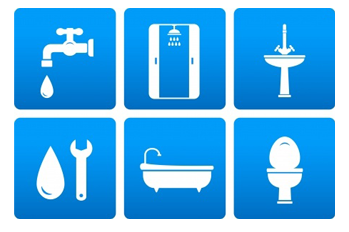 We specialise in fitting and servicing central heating systems, under floor heating, gas fires, full bathroom installations. We are currently available for work. Please Contact Us for a FREE Estimate! 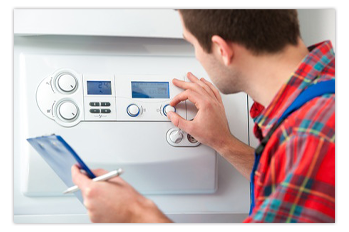 We specialise in the fitting and servicing of Worcester condensing boilers, gas fires, under floor heating, solar panels, unvented cylinders, full bathroom installations and much more. All our work is carried out by fully qualified tradesmen to the highest of standards. We have £2m public liability insurance. 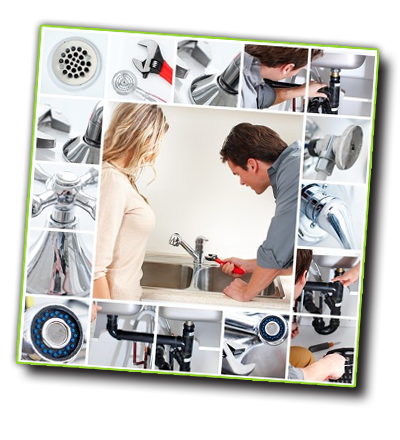 We are happy to provide you with a free estimate for any work to be undertaken. Whether you simply require one radiator or a whole new top of the range central heating system – we are the ones you should call! We can also supply you with a landlord certificate where required. 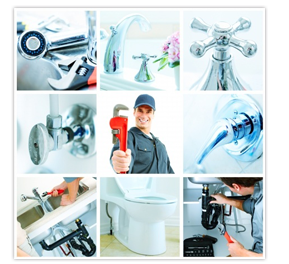 At SPS Plumbers we don’t believe in using cheap products. All our materials and parts are of the highest standard for your peace of mind. Our work is fully insured so in the event of any future issues you will have no need to worry. We are always happy to help - If youd like a free estimate, if your unsure what to do next or would just like to discuss things a little further... Give us a call, or send us an email!